Five Minutes with Indian Children's Book Author CG Salamander - GetLitt! We’re kicking off our first author interview of 2019 with the hilarious Indian children’s book author CG Salamander. He is a writer, editor and also a comic journalist. He lives in Chennai with his furry companion Hazel, who is always by his side especially when he’s busy writing. CG salamander has been attacking his laptop’s keyboard recently as he is working on a comic about a child and her quest to hunt down a murderous snow monster. Yes, you heard it here first, Getlitt! always brings you the latest scoop from our favourite Indian authors. Taking a quick break from his comic, CG Salamander answered some of our burning questions for this interview. He even gave us an excerpt for a story based on the question we asked – how amazing is that! So, let’s get right to our interview with CG Salamander, shall we? Team Getlitt! : What’s your favourite thing to write about? CG Salamander: I have the attention span of a very clever Labrador, so the easiest things for me to write about are the ideas that are fully formed, they come to me all at once and are fully realised in a matter of seconds. I know exactly what to do with them, and they’re a breeze. My favourite stories to write, however, are the ideas that I don’t quite know what to do with. They sit at the back of your head, and they just don’t leave. They force you to pick them up, and you need to feel your way in the dark to write these stories. I love writing comics, fantasy, humour, and horror. TGL: Which children’s book character do you think you’re most like in reality? CGS: Andrew Craw from the Headless Ghost (Goosebumps), but only because we share a name. I remember being really happy to find my name in a book for the first time, and I tried to be a bit like Andrew, who to be honest was a bit of a brat. TGL. Tell us a children’s book you love. 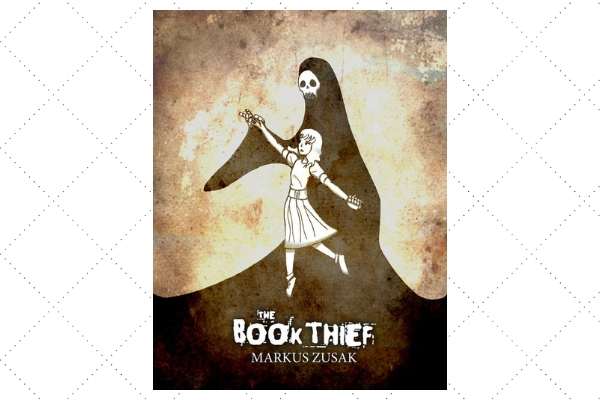 CGS: Argh, this is going to be difficult, but if I had to pick one, it would be the Book Thief by Markus Zusak. It’s one of those books that you hold in your hands moments after you’re done with it. Then you sort of snap out of it and start rearranging your bookshelf because you want to find it a spot where you can constantly look at it – where it can look at you. TGL: Give us five adjectives that describe your body of work so far. CGS: Funny, visual, journalistic, condensed, inflatable-arm-flailing-tube-man. TGL: If you could have any pet in the world, what would it be and what would you name them? CGS: Four cows, just about enough to start a girl band. There’s Gayatri, the leader; Kausalya, the goofball; Madhumitha, the tomboy; and Madhavi, the smart one. TGL: Is there a book that you would love to pass down to your grandkids or have had passed down to you through generations? CGS: I’m on the fence about having children, but if I don’t see why I can’t work a Charlie and the Chocolate Factory meets The Hunger Games type scenario into my will. 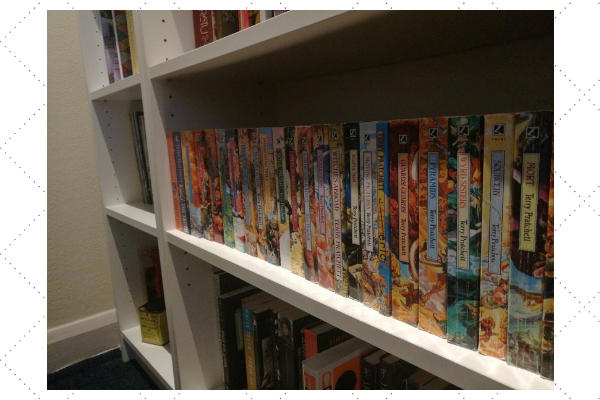 Children will compete for my completed collection of (Terry Pratchett’s) Discworld books, and they’ll do it in the most Indian way possible – the first one to memorise and recite an entire book gets to keep them all. TGL: Which of your senses or elements (for example music, food, favourite drink etc.) helps put you in the mood to write? CGS: Reading other books, plays, comics and watching a whole lot of different shows make me a better writer. I try my best to write every day, even when I’m absolutely not in the mood (which is almost always). I think writing doesn’t have anything to do with one’s mood. Sure, it’s much more enjoyable to write when you want to write. But you can’t afford to wait around for inspiration when there’s a word count to meet. But to answer your question, music distracts me, food and drink make me lazy, but pacing around or going out for a walk helps. 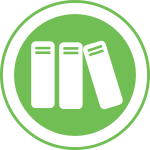 TGL: Give us three reasons why reading is vital for children? CGS: I write for a living, it’s in my best interest that children read books. So in order to keep my self-interest at bay, I’m going to answer this question a bit differently. 1) They’re really entertaining, often more entertaining than most things on TV. 2) It let me escape the world around me. I could just pick up a book or a comic and live a completely different life. 3) It showed me the various and often contradictory truths that the world has to offer, and allowed me to pick the ones that I felt were most true – to say it plainly, books helped me build myself. 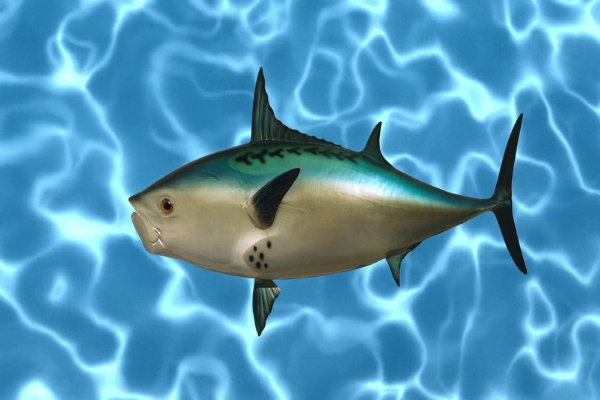 TGL: If you had to write a story about an object/human around you, what would it be about? CGS: My friend and colleague Bijal, who along with a troop of stray dogs must race against the clock in a final bid to slow down climate change. “For the last time Mr. idli podi, we can’t go out for a walk, it’s far too hot!” Bijal snapped. “We did?” Mr. Idli podi wagged his tail, a moment later he tried to bite it. “Look at me!” Bijal muzzled the dog’s snout with her hands. She knew she couldn’t keep it from him any longer. “We’re not in Chennai anymore, Mr. Idli Podi! It’s January and we’re in Bangalore!” Bijal sobbed. “Grrrrrr!” Mr. Idli podi growled. “Huff…huff…huff” He rolled out its tongue, asphyxiating. “A-oooo!” He howled. Bijal could always talk to dogs. It was her superpower and she was proud of it. But there was something about Mr. Idli Podi’s howl that left her feeling guilty and ashamed. The word “A-oooo!” wriggled into her ears and then into the folds of her brain. Bijal looked at the distraught dog. Its ears drooping down, its tail curled under its legs, its fur as loose as fuzz on a dandelion. “We should have said something! Done something! We should have prevented this from happening!” Thoughts raced in her mind, words ricocheted along the passage of her throat. There were a million things she wanted to tell the anxious dog. But when she opened her mouth to speak, all she could muster were the words “we’re sorry”. Whoa! That was one exciting interview! Thanks, CG Salamander for giving us more than our humble questions asked for. We’re sure our readers will love reading your answers (and excerpt) as much as we have. We can’t wait for the snow monster book to come out – hopefully, we can get a sneak peek?! 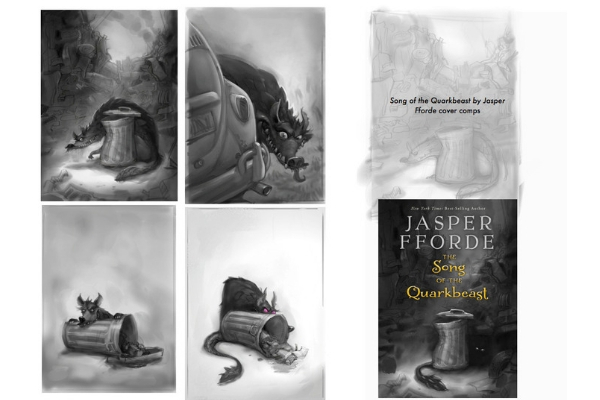 You can find three of CG Salamander’s books in the Getlitt! library. So, make sure you check out Frank Goes to the Market, Tara’s Elephant and City of Rubble, today! Previous Posts List of Harry Potter Books: A Peek into the Harry Potter Universe!